Welcome to Bannatyne Health Club & Spa Milton Keynes, a truly fantastic facility located in MK9. 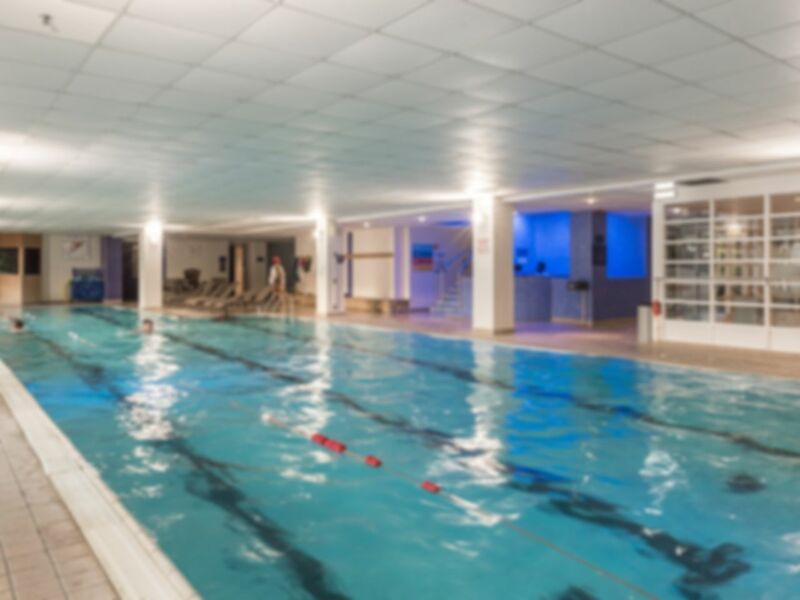 Whether you’re looking for a state of the art gym, somewhere to swim lengths or just relax in a calming environment, Bannatyne Health Club is sure to be right for you! On the gym floor you can expect to find a variety of cardio machines, including a Technogym SKILLMILL and WaterRowers, as well as treadmills. There is also a choice of free weights and a functional zone. The heated pool offers you the opportunity to swim lengths in a designated lane area. If you’d prefer a gentler swim, you’ll have plenty of space in the rest of the pool. Looking to relax after your workout? Look no further than the sauna, steam room and spa pool! There’s also a café bar and a beautiful tropical garden on site, perfect for refuelling post-workout. Changing facilities are clean and well equipped with free lockers and hair dryers. Bannatyne Health Club & Spa Milton Keynes is located just a 15 minute walk away from Milton Keynes Central station. Plenty of buses also stop just outside at the Central Business Exchange. Good gym with with excellent facilities. Parking was an issue. Great experience and very nice lady at main desk. Went for a swim at around 7am on a Tuesday morning. Pool has 5 lanes, had a 5 minute wait to get one but it wasn't too bad. Had a little sit in the steam room after 20 laps, then headed home. There is a £2 deposit for the locker wristband, and make sure you bring a towel etc too. Recommended. The gym is very good!!!! !